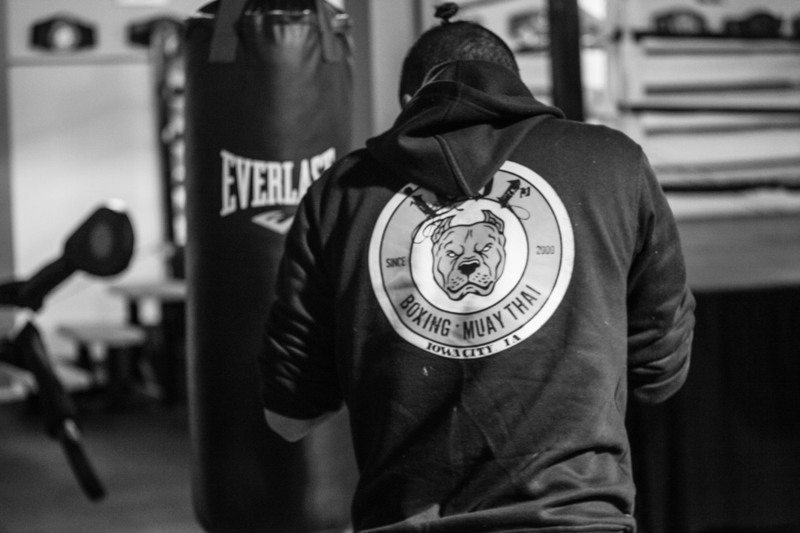 We are Iowa City's premiere combat sports and martial arts gym. 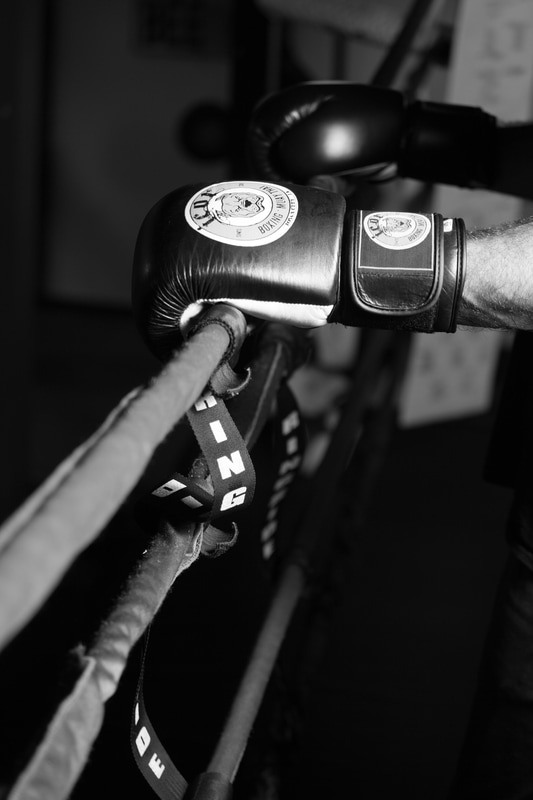 Originally founded as an amateur ​boxing club in 2000, we now offer daily classes in competition/full contact boxing, no contact boxing, women's boxing, youth boxing, Rock Steady Boxing for Parkinson's Disease, Kickboxing, and MMA. We welcome all men and women regardless of age, experience, or fitness level. At ICOR we want to help you become the best possible version of yourself. Whether you have aspirations to compete, or if you're just looking to learn something new or get in shape, ICOR has something for you! ​​We are located behind the Delimart/ BP gas station on Highway One. Turn off the highway onto Shirken Drive like you are going to the gas station. Go past the gas station down Shirken Drive and turn right into the Gentle Heart Pet Clinic parking lot. We are behind the pet clinic.